There are gazillion things to do in London. So, in this part of BrokeinLondon, we are keeping you up-to-date with all the main sources of info when it comes to events,gigs and tours in London as well as all the daily deals that you won’t want to miss out on. 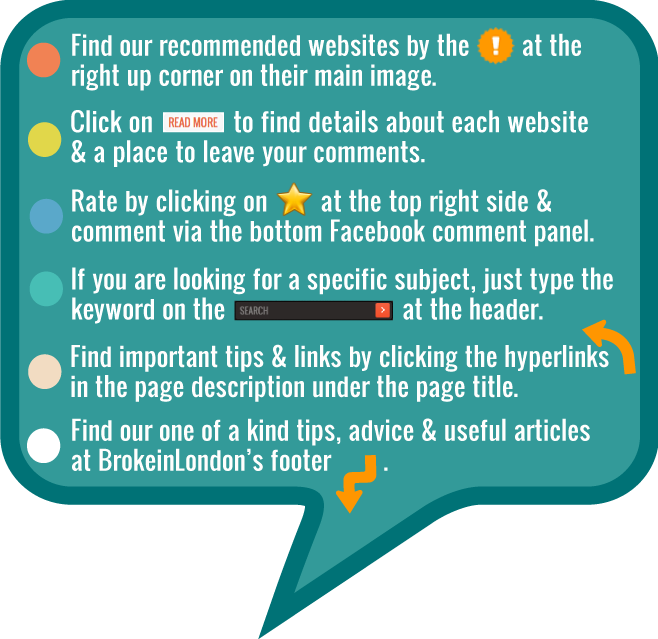 Below you will find all the best UK websites dealing providing info about cheap things to do in London. You can also have a look at the top 20 free things to do and our list of the Free Entertainment Opportunities for you to experience in the big City; this includes all major museums & galleries with free entrance, Tips for Cheap Cinema and lists of picturesque parks. Also, we have cool, under the radar free events in London. Money can’t buy you love, fun or a great night out! That is our firm belief, and that is why we are sharing all the most ‘affordable’ things to do with you! London is the capital of theater and gigs. It’s a sin to be here and not end up at any gigs and tours, a theater, or watch one of its famous musicals. However, theater tickets and lots of shows can be expensive, but that does not mean that they are completely inaccessible to those living on a budget in. We believe that no one should miss out on London’s best attractions. That’s why our aim is to share with you all offers of the day and daily deals on London Theater, exhibitions, events, discounted gigs and tours, shows, and musicals, as well as various other discounted attractions. Ok, in some cases it means that you might need to be flexible when it comes to times, but if you are following the offers of the day and daily deals, you may well find yourself watching one of the London’s most exquisite shows, while sitting next to someone who had to pay a fortune to be there. We don’t want you to miss out on any of the things to do and living in London on a tight budget as a student, young professional, or entrepreneur does not mean that you can not enjoy Theater, cool gigs and tours or shows. That is why we are keeping you up to date with all the daily deals and offers of the day. Make sure you are checking them out and sharing info on discounted shows, affordable Theater tickets and Cinema tickets as well as tickets to shows with other Londoners – Our motto after all is ‘spread the word – spread the love’. So go ahead and have a blast, making the best of what the capital has to offer from the millions of things to do in London, without breaking the bank. We’ve mapped out all the places to visit and things to do for which you don’t need to pay a penny. There are many free events in London every single day, meaning you can have an inexpensive, fun time out by visiting one of the hundreds of museums in the city, various different attractions, sightseeing options, or exhibitions. Living on a tight budget does not mean you can’t enjoy life! There are many things to do and places to visit in London for free from watching a free film screening to trying a free walking tour, that’s why we’ll keep you up to date with all of them. As well as info on mainstream major events and gigs, we are also keeping track of underground London, so stay tuned! Of course we are always open to hear from our BrokeinLondoners, so should you come across any cool free events in your local area, let us know.